Studio 5380: Trick or Treat? Hi there and happy Wednesday to you! Plain, white, boring background - but it will have to do! 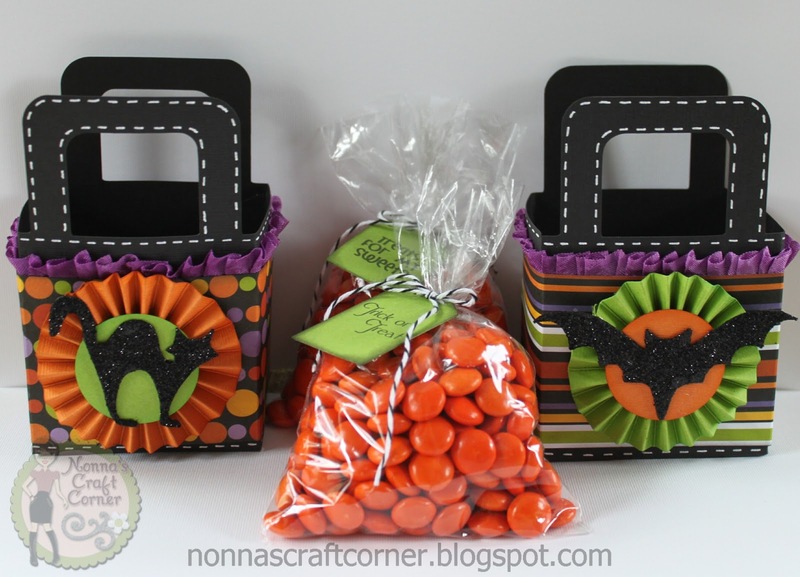 *I used the Teresa Collins "Chic & Scary" cartridge for the treat bags and used my white gel pen to add some stitching lines. * I made a couple of rosettes in bright orange and lime green. * The cat and bat are both from the "Chic & Scary" cartridge and are covered with fine black glitter made by Martha Stewart. * I filled the plastic bags with orange candy and tied them up with some twine. 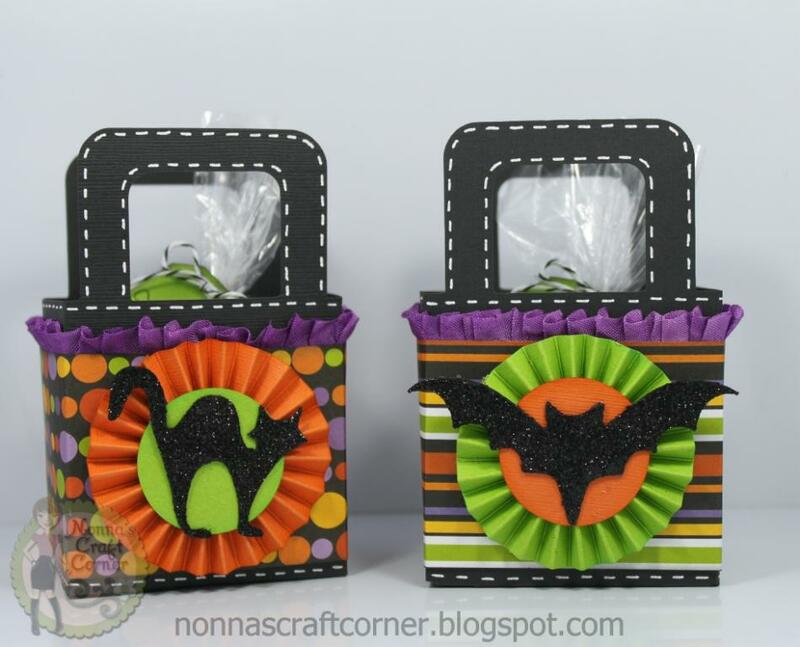 * The tags are stamped with Halloween sentiments created by "Pink By Design". Congrats on being published! Your project is amazing! Congrats on being published!! 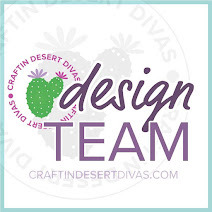 Your project is top notch!!!! Congrats on getting published! You are very talented! 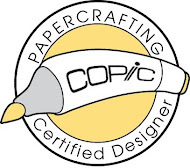 Well did Cricut Eat your candy? 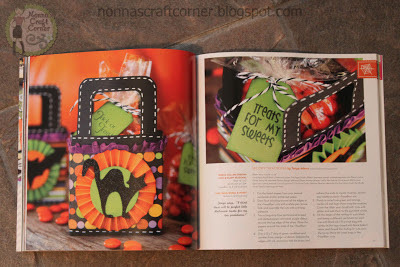 Thanks for sharing this, I love Halloween projects. Congrats! Holy smokes girl...that is AWESOME! Your project is AMAZING! 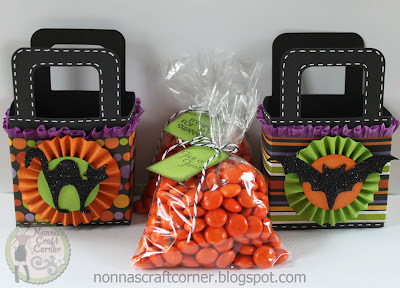 I just love your treat containers and how fun you dressed them up! 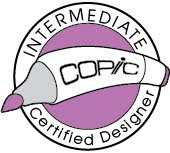 Awesome design and congrats! Thanks for popping over to my blog and leaving me such a sweet comment. It made my night to know I have such sweet friends out there:) Hugs! Terrific project. So deserving of being published! Congratulations Tanya! 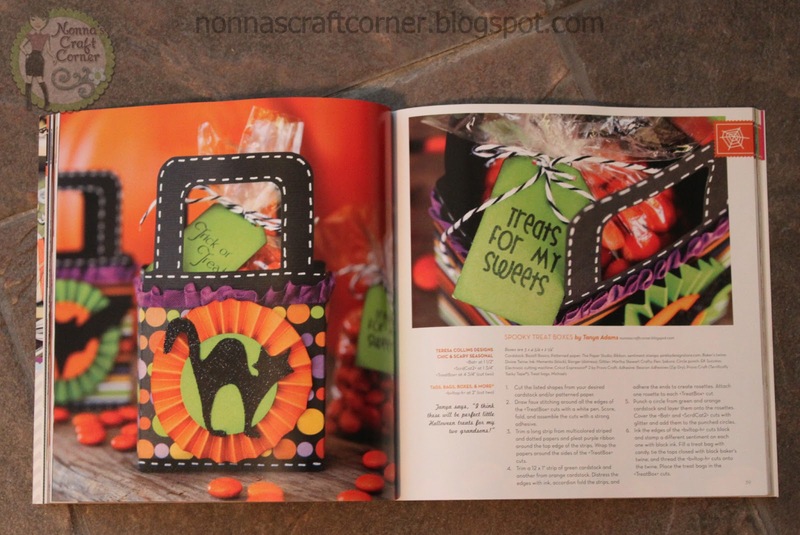 I love Halloween and It's awesome that your treat bags were published. Love the bright colored rosettes and stitching. Great job, always love your projects! This is so adorable!! I love holiday treat favors. Congratulations on getting published! Great project Tanya and congrats on getting published!! Tanya ~ YEAH!!! CONGRATS and I am TOTALLY not surprised at all ~ ADORE your creations!! Well these are TOTALLY FABULOUS with all the AMAZING details! To no surprise to me that it came back in NOT the condition it was sent! I have heard this so often ~ so sad to here this! So happy to see something different!!! CONGRATS again! Congrats to you Tanya - so so so deserved my talented friend! It's just fabulous, I'm so glad you shared it with us! Thanks and have a SUPER evening! Your boxes are fabulous! I especially love the wonderful ribbon trim.